123 Quilt: Clementine Quilt Along - April! Clementine Quilt Along - April! Hey guys! It's time for the reveal of the April block for the Clementine Quilt Along hosted by Fat Quarter Shop! It's already month 4 of the quilt along! We are more than halfway through! It's not too late to join in though. The construction of the blocks is fairly quick so anybody who wants to quilt along will be caught up in no time. Also, the quilt along is for a great cause - supporting St. Jude Children's Hospital. The blocks are free to download but donations would be appreciated (donation link). This month's block is called Coconut Cross. I've really been enjoying these block names! Every month I look forward to learning the name of the new block. You can see the previous blocks I've made (and their names) here, here, and here. I'm using Biscuits and Gravy fabric by Basic Grey for Moda and I loooove how these fabrics look in these blocks. So, all in all, I'm really pleased with how my blocks are coming out and I can't wait for next month! 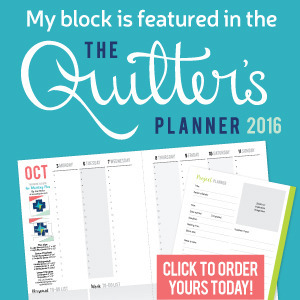 Be sure to check out the other quilt bloggers who are quilting along! Don't miss a post! Follow me by Email! 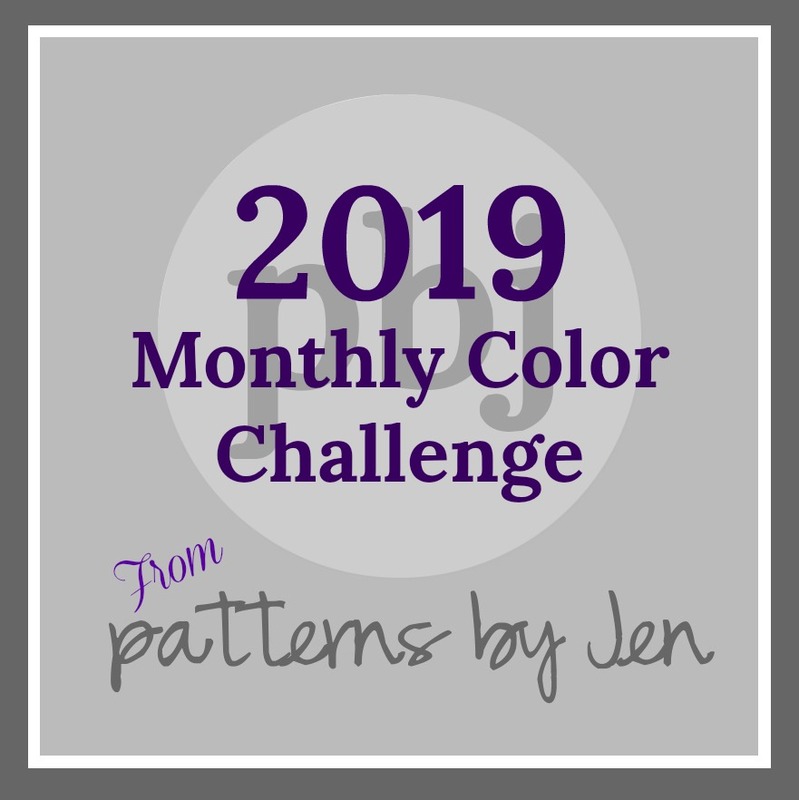 I'm Participating in the 2019 Monthly Color Challenge! Copyright © 123 Quilt 2014-2019. Simple theme. Powered by Blogger.